With its natural look and visual appeal, wood is becoming increasingly popular in a wide variety of applications. 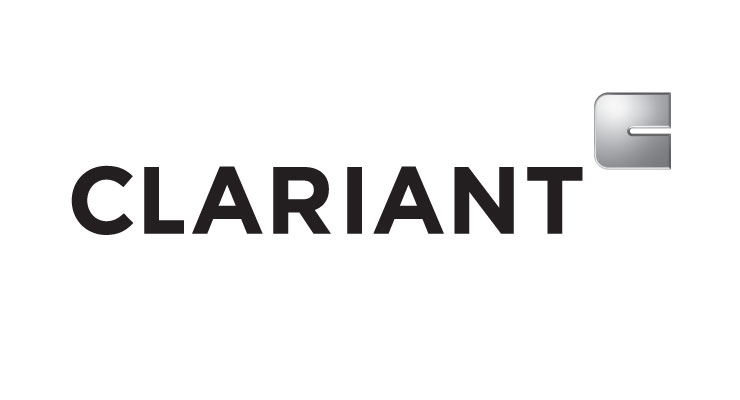 Clariant has launched a new wax for durable wood coating, Ceridust 1060 TP, which is based on non-food-competing crude rice bran wax. Besides giving wood a soft touch, it provides good slip and scratch resistance and has excellent matting properties. It is suitable for both water- and solvent-based formulations. Wood adds a sophisticated touch, not only in homes and other buildings, but also to the interiors of small jets, cruise liners and yachts. Clariant is promoting its non-halogenated flame retardant for transparent intumescent coatings, Exolit 855, which can be combined with a transparent top coat to give water resistance. Suitable for all kinds of wood types, the product is completely clear, allowing the grain of both light and dark wood to shine through. It meets all the test requirements for cruise liner, yacht and airplane interiors. “It is just a question of the thickness of the coating,” explained Dr. Klaus Bender, Business Unit Additives.